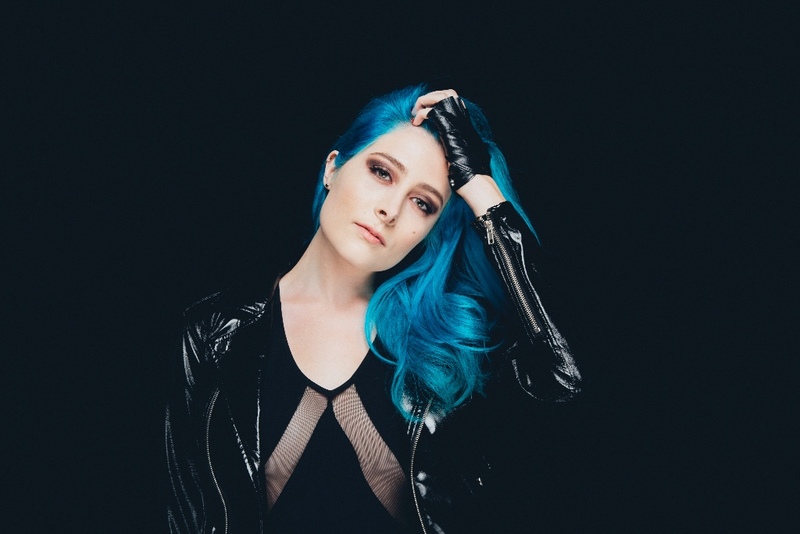 Diamante has released her latest music video for the song “Bulletproof” from her debut album Coming in Hot. The clip showcases a killer training session with fitness motivator and celebrity trainer Melissa Alcantara — known on social media as @FitGurlMel and at Gold’s Gym in Hollywood. Fans and critics have already been equally besotted by Diamante’s room-filling voice. The “Bulletproof” video shows another side of this strong and fierce, rock ‘n’ roll dynamo.